Dora is home alone trying to bake some tasty cakes for her mom. 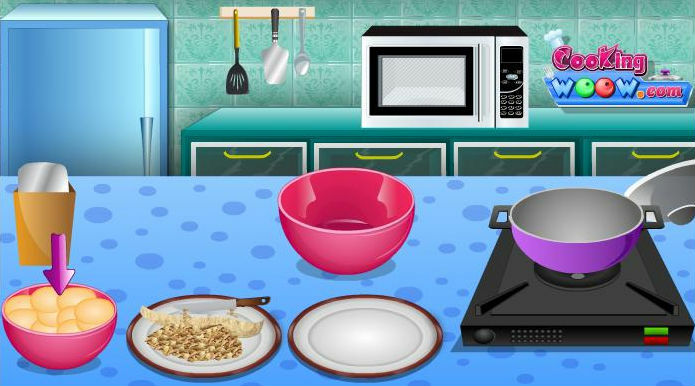 You must help Dora decorate cupcakes with cream, fruits, candies and chocolate in this delicious food styling game. Dora's mom will be happy and they will enjoy your cute and tasty cupcakes.